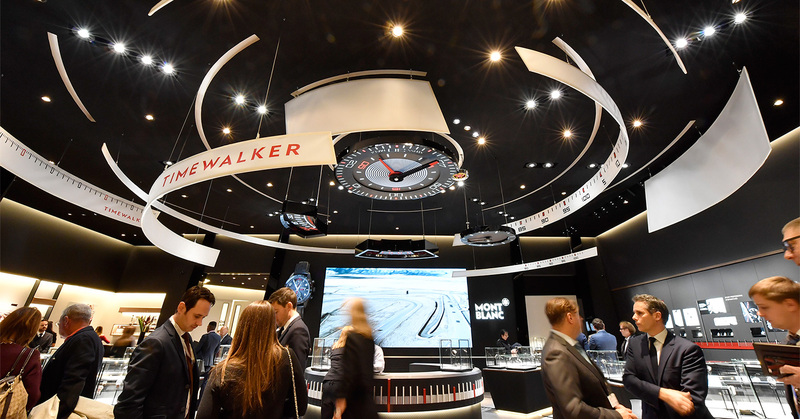 From Monday January 16th to Friday 20th, the Salon International de la Haute Horologerie opened its doors, also referred to by insiders as the SIHH, which took place at Geneva’s Palaexpo. 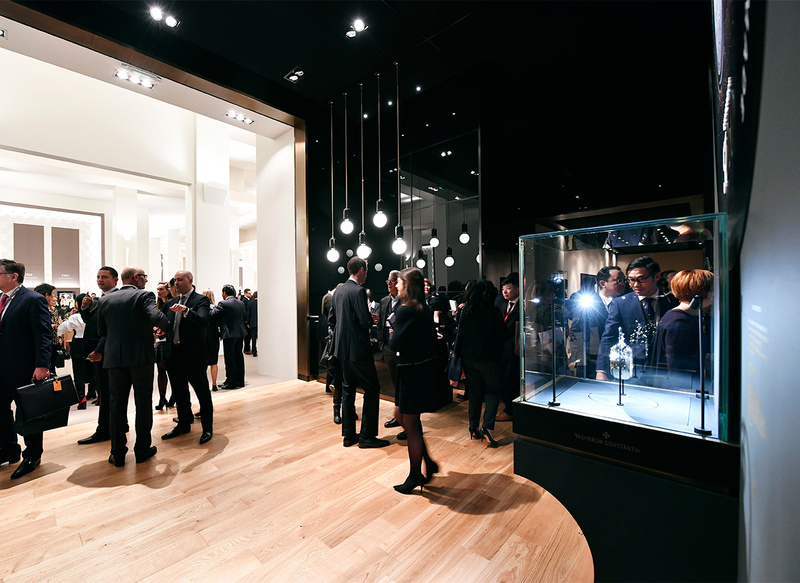 The first horological exhibition of the year has definitely lived up to expectations: many were the new novelties – greatly appreciated by both collectors and enthusiasts, and perfectly matching the Italian gusto and lifestyle. 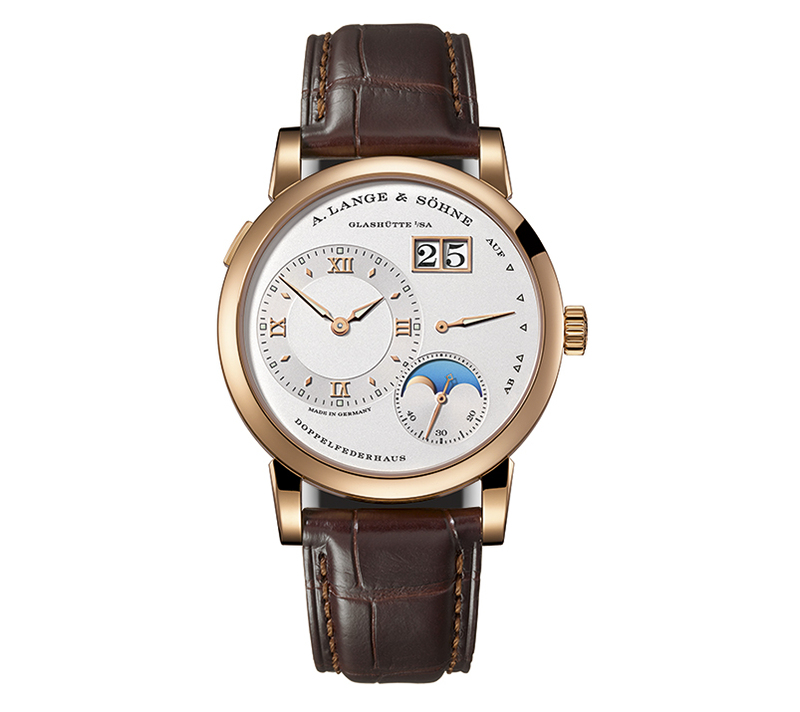 An event that hosted watchmaking Maisons, scholars, journalists from all over the world and an exhibitor list that has expanded from 24 to a total of 30 brands, which included renowned historic names and 5 artisan-creators and independent workshops in the ‘Carré des Horologers': A. Lange & Söhne, Audemars Piguet, Baume & Mercier, Cartier, Girard-Perregaux, Greubel Forsey, IWC, Jaeger-LeCoultre, Montblanc, Panerai, Parmigiani, Piaget, Richard Mille, Roger Dubuis, Ulysse Nardin, Van Cleef & Arpels, Vacheron Constantin, Christophe Claret, Grönefeld, H. Moser & Cie, Hautlence, HYT, Kari Voutilainen, Laurent Ferrier, MB&F, MCT-Manufacture Contemporaine du Temps, Ressence, RJ-Romain Jerome, Speake Marin, Urwerk. This horophile’s heaven, nestled in a highly refined atmosphere far away from the freezing temperatures of Switzerland – as well as from all the concerns we are by now getting used to in the many different European capital cities – was entirely focused on unveiling the novelties and keeping up the pace of changes. 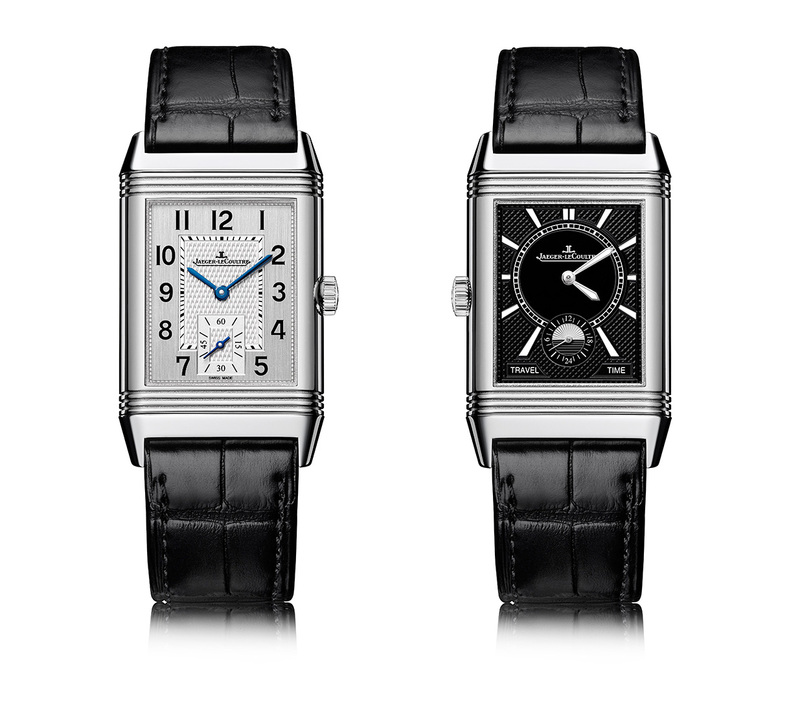 Additionally, the SIHH also sets the tone for upcoming trends. Creating a new timepiece often requires years of study and research, let alone a mechanical movement, which can take a lustrum or even more. Therefore, to be capable of looking into the future is always a complex operation and, as sometimes experience has taught us, even worthless. For example, it seems that by now the passion for smartwatches is already on the wane. In fact, these wearable devices that have been around for a little while are by now considered mere technological gadgets; whilst tradition and beauty seem to stay strong as well as still able to spark the buyers’ interest. A concept that surely inspires Baume & Mercier, that with its high-end Swiss Made products demonstrates still to embody the ultimate gift to celebrate the most important life events. 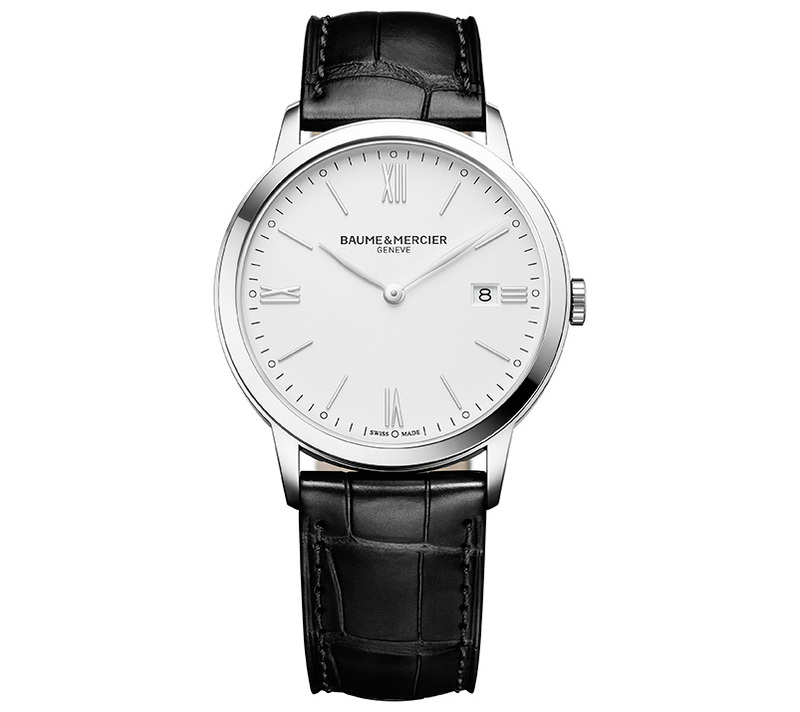 Here below, My Classima cased in stainless steel. We had the chance to notice the Cartier‘s new charming Panthère version, dressed in stainless steel case and bracelet livery. The watch’s exquisitely soft design resembles so closely to a precious jewel, it will surely be a Ladies’ must-have piece in the upcoming months. 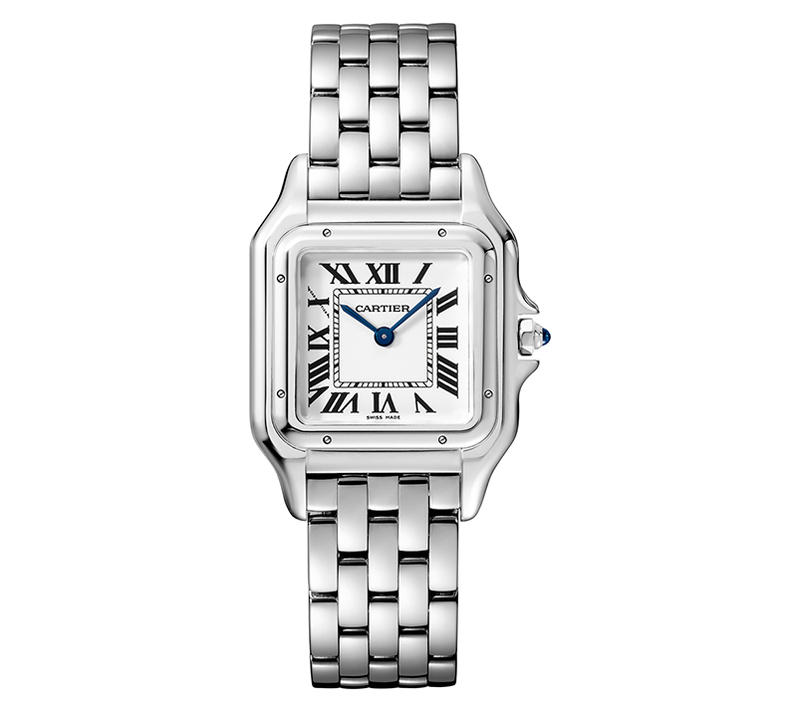 Panthère de Cartier, stainless steel. Some of the watch Manufacturers date back centuries and thus express the heritage through their most representative models. IWC presented the Da Vinci collection today featuring all the possible functions, Audemars Piguet rediscovered the “Jumbo” size in the Royal Oak collection, Jaeger-LeCoultre – rightly – continues to believes in its icon piece, the Reverso and A. Lange & Söhne, presenting the updated Lange 1 Moon phase version featuring the fascinating integrated day & night indication. 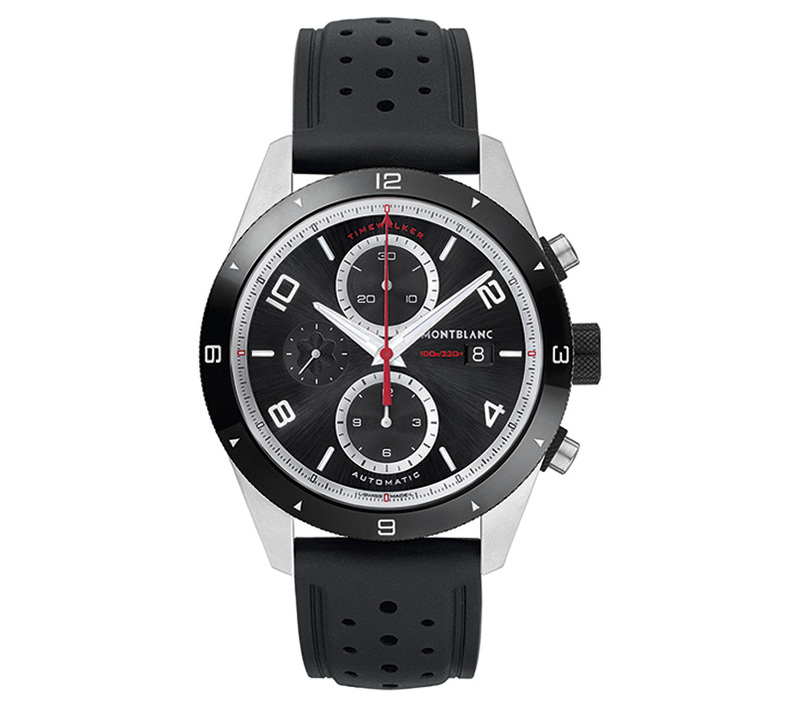 Montblanc, a manufacturer that combines its high-end mechanical savoir faire with an innovative side. The revolutionary Time Walker, that kindles strong emotions and indeed takes centre stage, perfectly exemplifies this double nature. 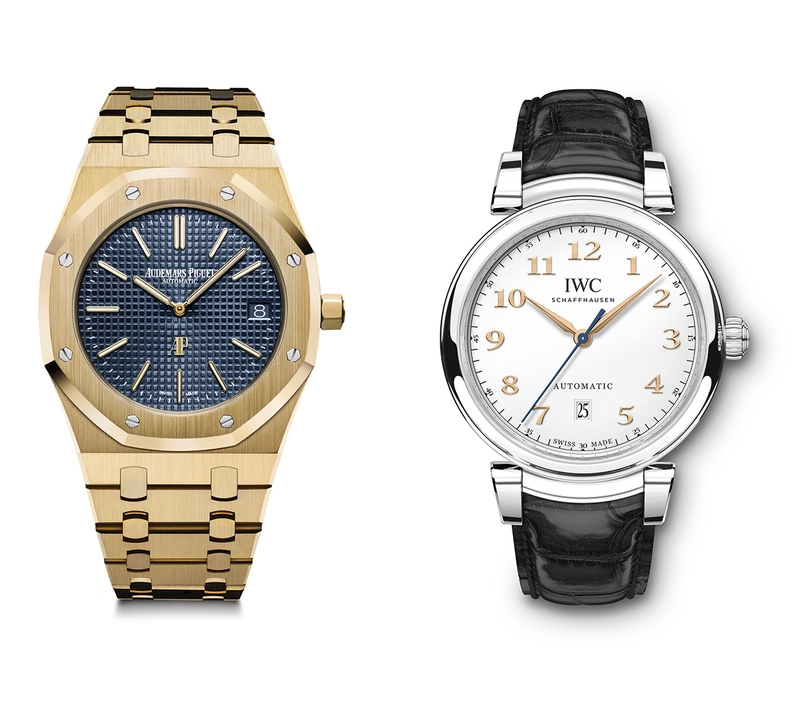 Watchmaking Maisons have become conscious of the need to get to know their clientèle. Thus, the SIHH expanded its horizons opening its doors to the public the final day of the event – for the very first time. 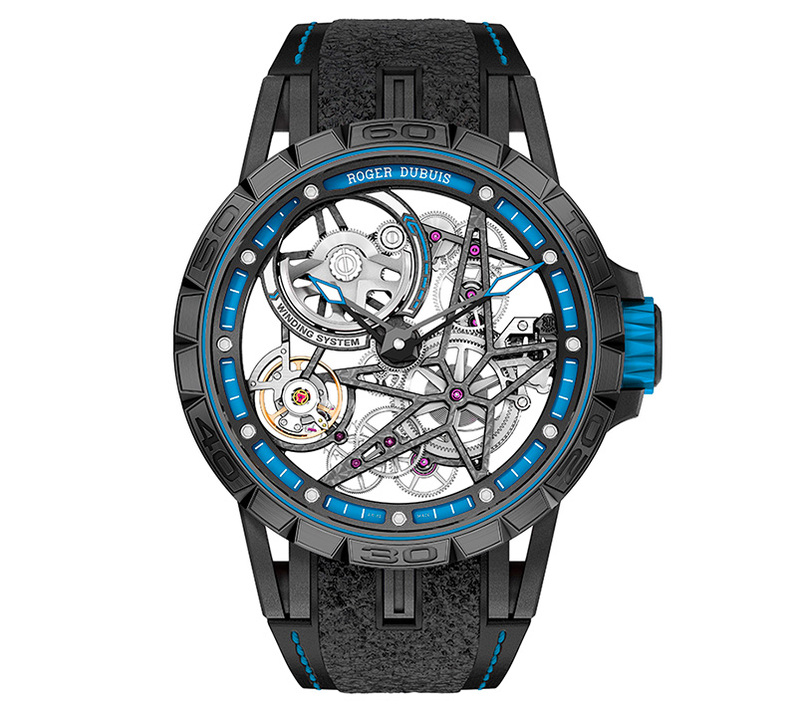 Roger Dubuis this year introduced a model in partnership with Pirelli, the Italian tire manufacturer, inspiring the numbered special edition strap. By the way, the price is definitely close to that of a supercar. Last but by no means least, further attention should go to the “Carré des Horlogers” a showcase for artisan-creators and independent workshops – who are often single master watchmakers – resulting in a unique panorama of contemporary Fine Watchmaking. 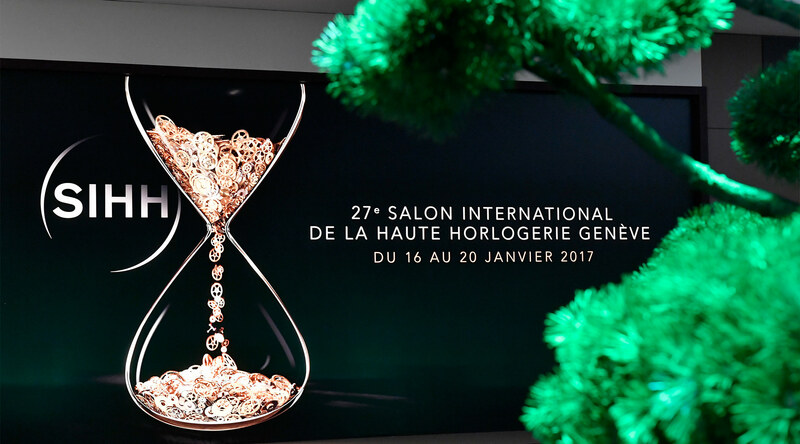 For more info, explore the official 2017 SIHH and the Foundation del la Haute Horologerie websites.